Cheryl studied naturopathy for 4 years at one of Australia’s leading colleges of natural therapies, Nature Care College in Sydney. In 2002, she graduated with a Bachelor of Health Science Degree and Diplomas in Advanced Naturopathy, Nutrition and Remedial Massage. She has since worked in prestigious health clinics and spas in London, Sydney, Cyprus and the Maldives, and run a successful private practice in Brighton. 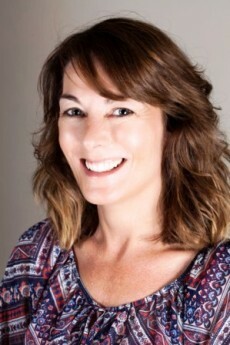 Passionate about health and wellbeing, with a special interest in the body-mind connection, Cheryl treats clients individually, dealing with the person not the disease. Cheryl is a Naturopathic Practitioner and a Metabolic Balance Consultant. She is fully insured and a professional member of CThA and CNHC (massage). Please call for a no-obligation chat to see how Cheryl can help you. Specialist in: Herbal Medicine, Massage, Naturopathy, Nutritional Therapy, Swedish Massage.